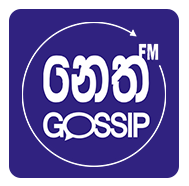 Neth Gossip - Lanka Gossip News | Gossip Lanka | Neth FM | Gossip : ජනපතිගෙන් නැවතත් ඉල්ලීමක් කරමින් ඇමරිකාවෙන් ට්විටර් පණිවිඩයක්...! 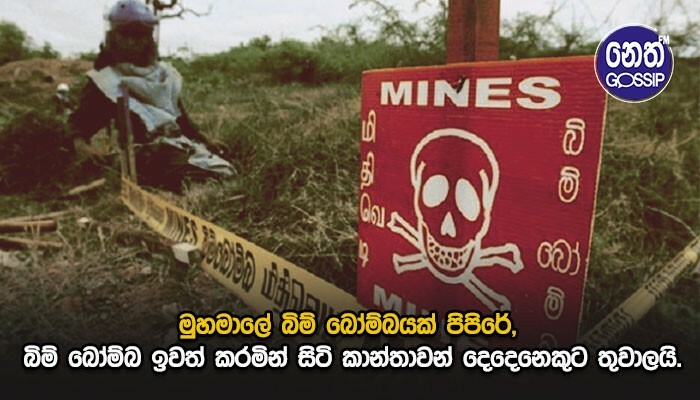 ජනපතිගෙන් නැවතත් ඉල්ලීමක් කරමින් ඇමරිකාවෙන් ට්විටර් පණිවිඩයක්...! 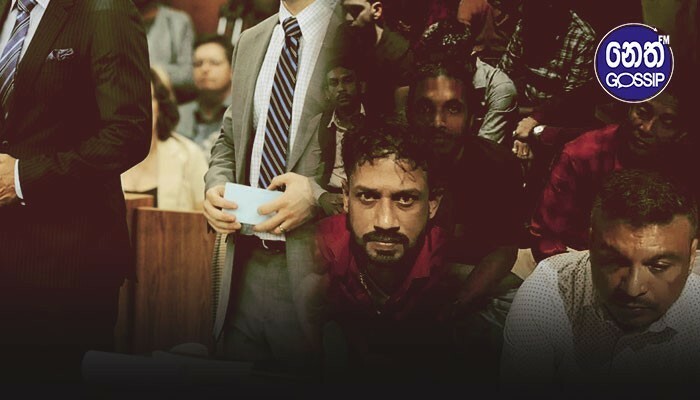 පාර්ලිමේන්තු කැඳවීම ප්‍රමාද කිරීම ශ්‍රී ලංකාව තුළ අස්ථාවර තත්වයක් ඇතිවීමට හේතුවක් වන බව සඳහන් කරමින් ඇමෙරිකානු රාජ්‍ය දෙපාර්තමේන්තුවේ ප්‍රකාෂිකා හේදර් නොරට් (Heather Nauert) ට්විටර් පණිවිඩයක් නිකුත් කර තිබෙනවා. 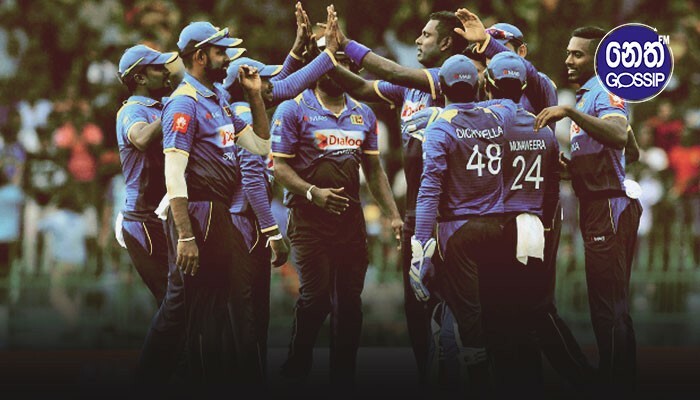 ඒ අනුව හැකි ඉක්මනින් නැවත පාර්ලිමේන්තුව කැඳවන ලෙස ඇමෙරිකාව නැවතත් ජනපති මෛත්‍රීපාල සිරිසේන මහතාගෙන් ඉල්ලීමක් කරමිනුයි එම ට්විටර් පණිවිඩය නිකුත් කර ඇත්තේ. We urge #SriLanka’s President to reconvene parliament immediately to resolve the political crisis. 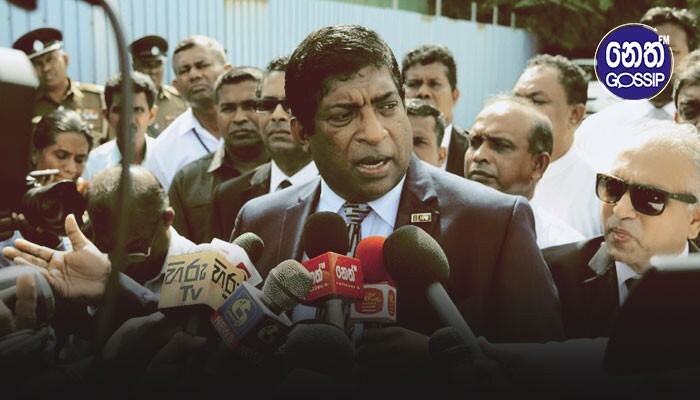 Further delay compounds uncertainty in Sri Lanka, and undermines its international reputation and the aspirations of its people for good governance, stability and prosperity.